Spooky, Sweet and Cheery! 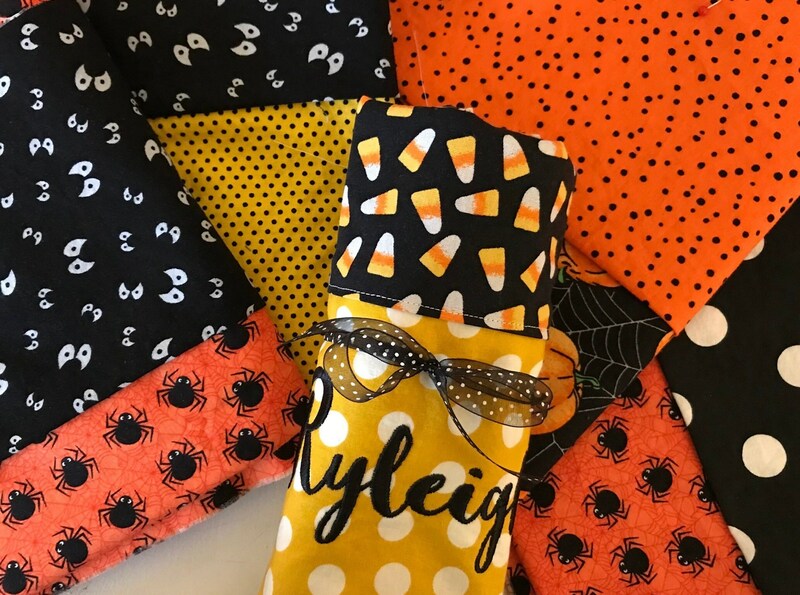 Your kids will love their very Halloween pillowcases! 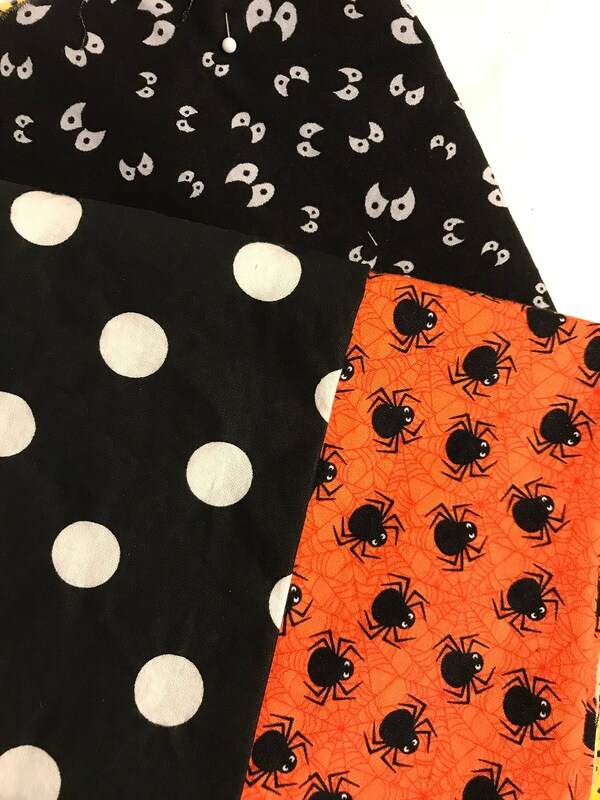 This pillowcase features little black spiders on an orange spiderweb pattern background. 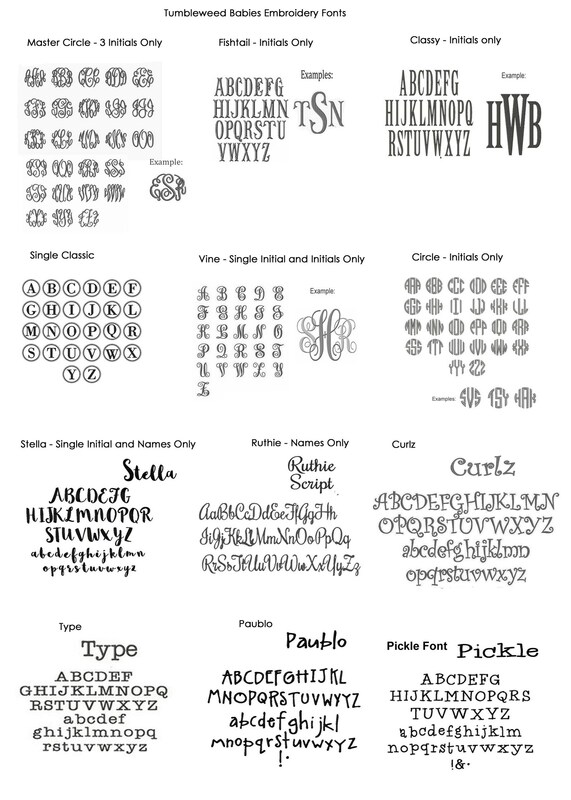 Border is available in either small large white dots on black, or small white eyes on black. 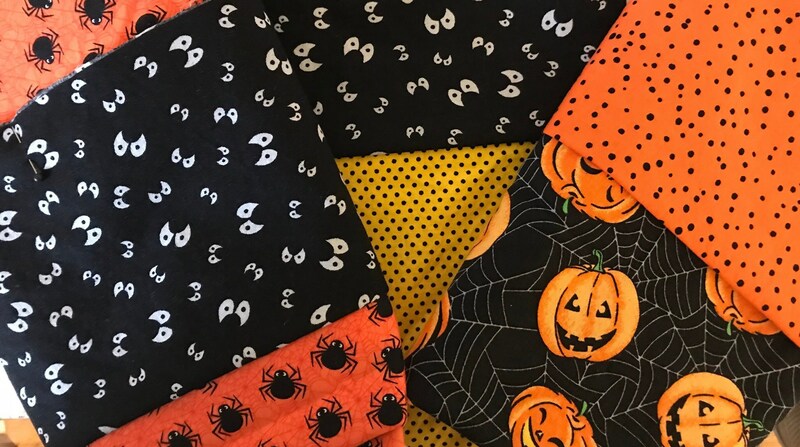 Our Halloween pillowcases are the perfect addition to your Halloween decor and make a spooky sleepover so much more fun!! 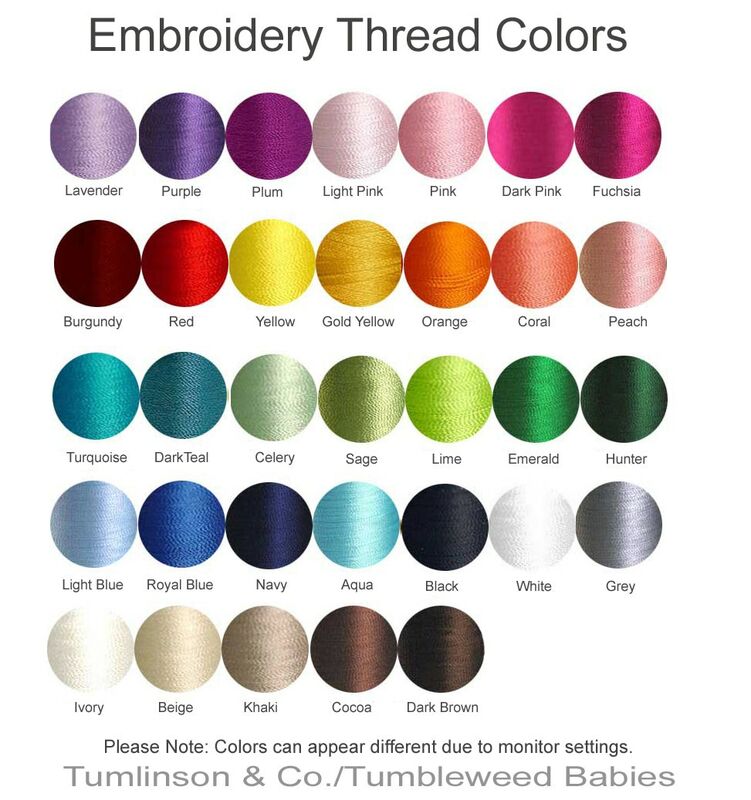 Optional, long lasting embroidery personalization. 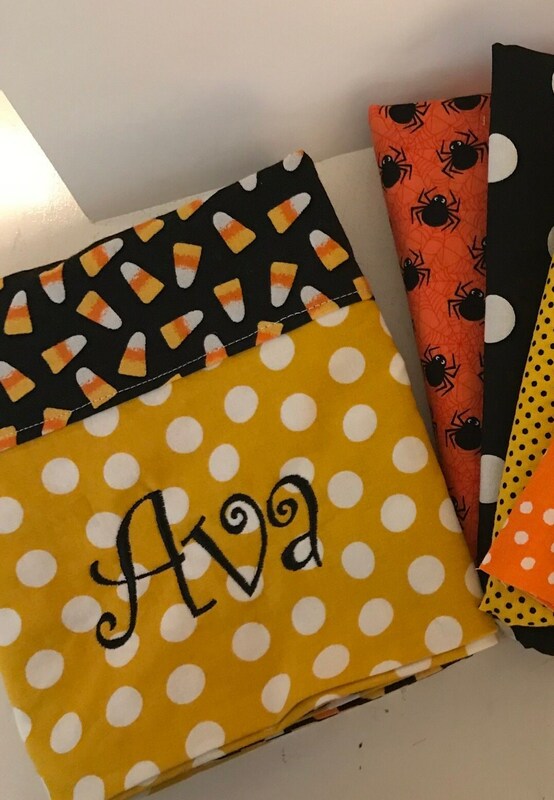 • Measures 20" x 31"
Monogram or name is embroidered on the border as shown on the candycorn/mustard polka dot pillowcase. Please Note: There are no returns or exchanges for personalized items so please double check for accuracy before submitting your order.